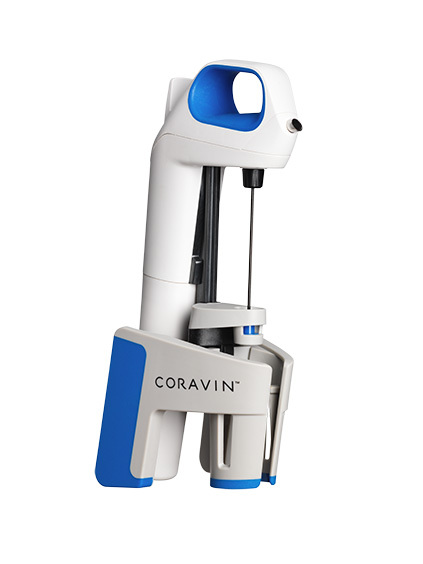 Coravin Wine Needle - specially designed to be gentle on your corks and pour wine both quickly and smoothly. Soft Touch Grips - the system's easy-to-squeeze clamp that fits around the bottle neck, ensuring a secure hold and effortless pour. Load Cell Technology - the capsule-loading chamber creates the perfect amount of force for an airtight seal, ensuring no gas escapes. Premium Coravin Capsules - contain more than 99.99% pure argon gas to protect the remaining wine from oxidation.